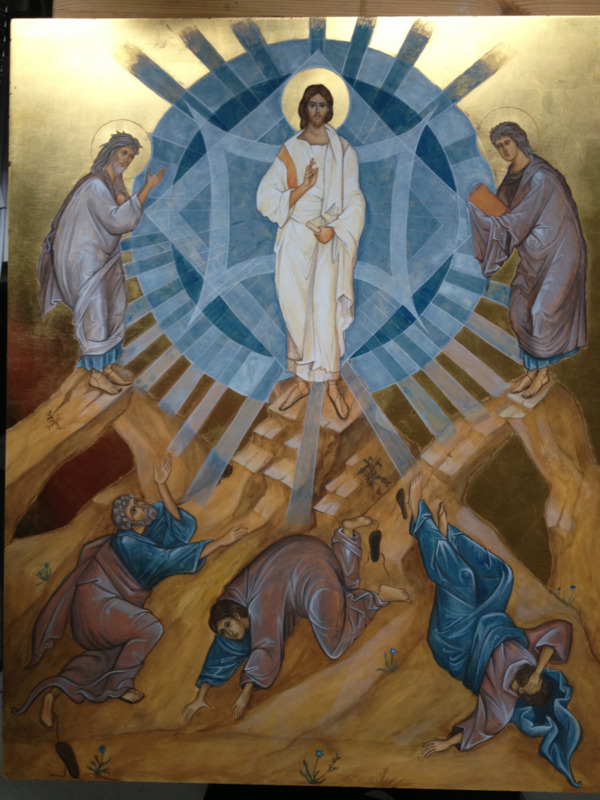 The Transfiguration is one of the most important texts in our New Testament. It gives us a hermeneutic (a way to approach Scripture) that is very often overlooked. It also reveals three ways that we live "behind a veil" that keeps us from being transformed into the image of Jesus.